You can call Radar State a supergroup. Kansas City, MO band is made up of emo/indie rockers Matt Pryor and Jim Suptic from The Get Up Kids, Josh Berwanger of The Anniversary and drummer, Adam Phillips of The Gadjits. After a 2017 EP aptly 3 Songs, Strays is the band’s debut full-length. When I interviewed Josh Berwanger, one of the group’s three vocalists, he said that he, Pryor, and Suptic were part of a custom song group called Downwrite. Essentially, Downwrite is a site where you can commission artists to write songs based on your own ideas or stories. This is relevant when talking about Strays because it seems like an album of very different songs with little emotion behind them and nothing connecting them to each other. Just because the songs don’t feel very emotional, does not mean they’re bad. Most of the songs on Strays follow a pretty straight pop-punk format. The Josh Berwanger sung “What’s a Rebel” feels like the most urgent song of the bunch with its driving drums and slightly off-kilter vocals. The Jim Suptic sung “Anywhere” is a fun pop-punk song but the lyrics feel a little after school special. He sings on the chorus “sometimes the best don’t win/pick yourself up and take it on the chin” which isn’t exactly the emotional poetry we have come to expect from the Get Up Kids. Perhaps it is no surprise that the most emotional sounding of the songs come from Matt Pryor. It is amazing how not only Pryor’s voice is the most recognizable of the three but his songwriting is as well. His tracks like “Summer of Sundays” and the album’s titular track both sound like they could have come from Something to Write Home About. “Good Catholic” is the best of the bunch with Pryor’s straining vocals singing “call off your dogs for me” over a sloppy pop-punk guitars. Pryor’s influence does not fully make up for Suptic’s songwriting which, although catchy, stumbles through a lot cliche lyrics. It makes Berwanger the tie breaker on the album and his tracks are up and down. 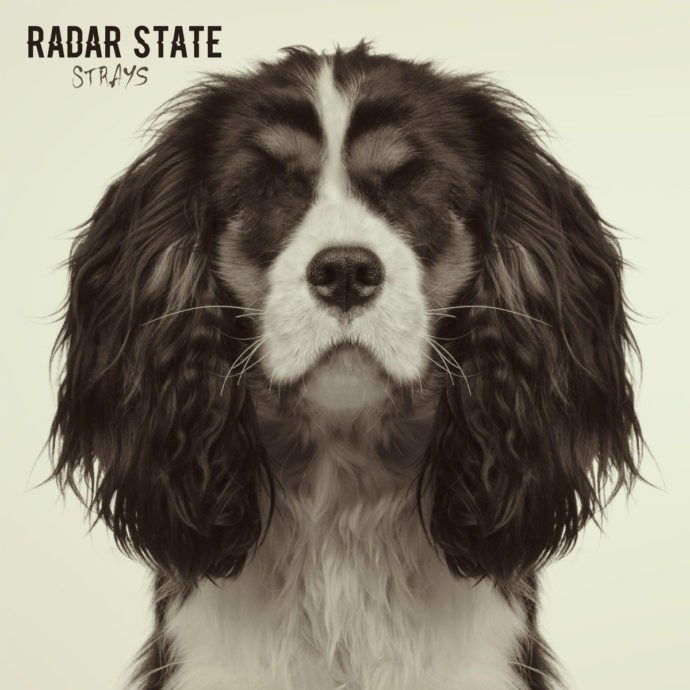 On Strays, Radar State doesn’t produce something greater than the band’s individual parts.